The man arrested at a squalid New Mexico compound is the son of a controversial Brooklyn imam who was on a list of people who "may be alleged as co-conspirators" to the 1993 World Trade Center bombing, according to court documents released by prosecutors Wednesday. Siraj Wahhaj, who shares a name with his son who was arrested Saturday, testified as a character witness for Sheik Omar Abdel Rahman, the notorious "blind sheikh" who was convicted in 1995 of plotting terror attacks in the U.S. In addition to the younger Siraj Wahhaj, authorities found 11 children and four adults living in "filthy" conditions at the compound Saturday in Amalia, New Mexico. Prosecutors also alleged in court documents that Wahhaj, 39, was teaching the children to commit school shootings. 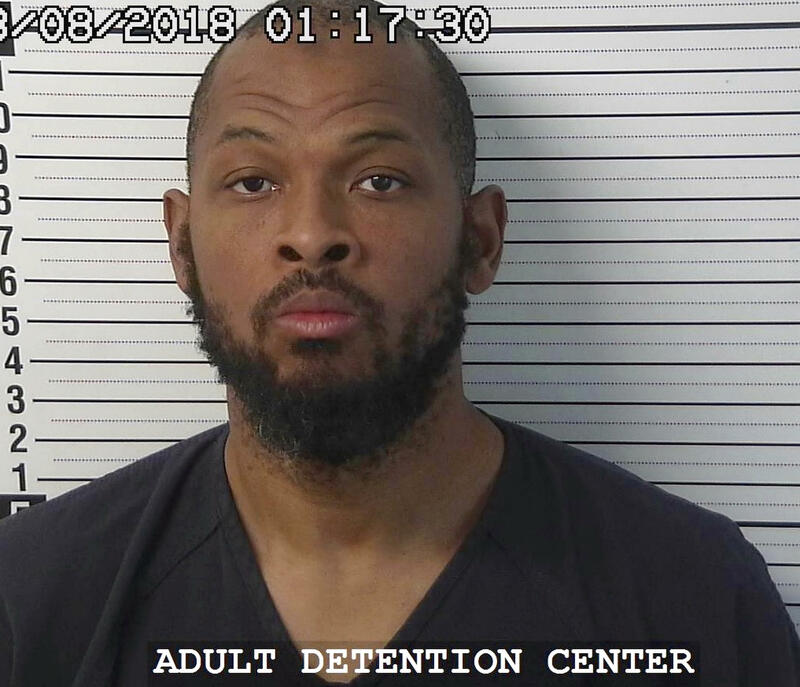 The documents claim Wahhaj was conducting weapons training with assault rifles at the compound with the children. The elder Wahhaj heads Masjid At-Taqwa mosque in Brooklyn, New York, which has attracted speakers over the years who have been described as radical. Authorities were searching the compound in search of the younger Siraj Wahhaj's 4-year-old son, Abdul-ghani, who is severely disabled and disappeared from Georgia in December. He is accused of kidnapping the boy. Police said Tuesday they had found human remains on a remote part of the compound, but officials are waiting for positive identification. Wahhaj and the other adults on the compound have been charged with child abuse. Prosecutor Timothy Hasson filed the court documents while asking that Wahhaj be held without bail. A judge ordered all five adults be held without bond. In a Georgia arrest warrant, authorities said Wahhaj had told his son's mother that he wanted to perform an exorcism on the child because he believed he was possessed by the devil. He later said he was taking the child to a park and didn't return.